Regional carrier FlyPelican is adding a new destination from Newcastle with flights to Coffs Harbour starting in October. 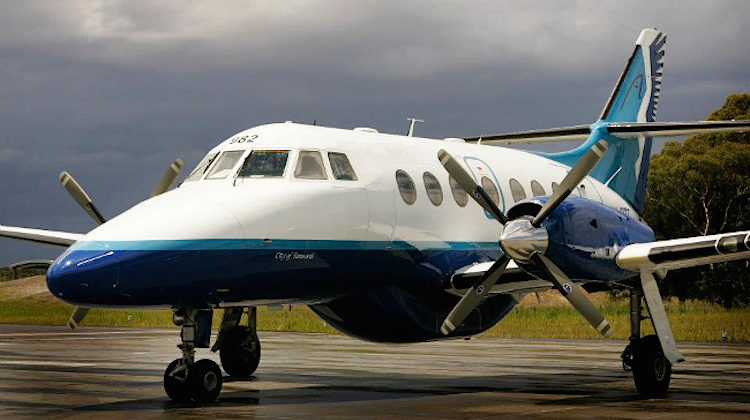 The service will be operated by 19-seat Jetstream 32 aircraft and run five times a week, FlyPelican said in a statement on Monday. On Mondays, Tuesdays, Thursdays and Fridays, Flight FP173 was scheduled to depart Newcastle at 1140, arriving in Coffs Harbour at 1230. After half an hour on the ground, the aircraft would return to Newcastle at 1300 as FP177. The Sunday service takes off from Newcastle at 1300, while the return flight was scheduled to depart Coffs Harbour at 1410. Flights start on October 17. 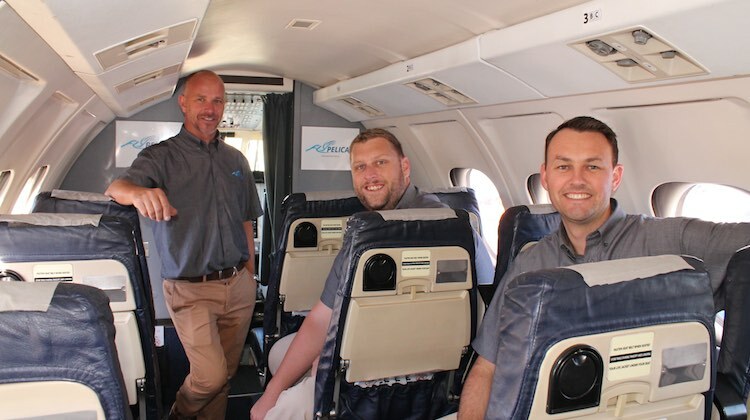 FlyPelican will be the only airline offering nonstop service between Newcastle and Coffs Harbour and the airline’s chief executive Paul Graham said the 19-seat Jetstream 32s were ideally suited to the route. “Discussions with Coffs Harbour Council and Newcastle Airport have been very positive and we are thrilled to be expanding our network and increasing capacity into both of these growing airports,” Graham said in a statement. The airline started regular public transport (RPT) operations in June 2015, having previously been a charter-only operator. Coffs Harbour will be FlyPelican’s seventh destination in NSW. It also flies from Newcastle to Ballina (Byron Bay), Dubbo and Sydney, as well as from Sydney to Mudgee. There airline also operates nonstop between Newcastle and Canberra. Coffs Harbour Regional Airport manager Dennis Martin said the airport was delighted with the upcoming new service. “This new route provides the Coffs Coast with a valuable new travel link that will boost both leisure and business markets to the region,” Martin said. Awesome work guys I do usually do spotting at Coffs Harbour so this is going to be so good for FlyPelican even when they have 4 aircraft in the fleet but looking forward to the new flights. Wonder if they will stay with J32 only or, if volume allows it, then consider J41. They should consider Newcastle – Wellcamp Toowoomba if no other airline such as Rex or Jet Go is keen on it. Opposite ends of the New England region with mining, family, defence, tourism and education synergies. Aeropelican lives on! Best of luck guys. Would be great to have a CFS-OOL connection.